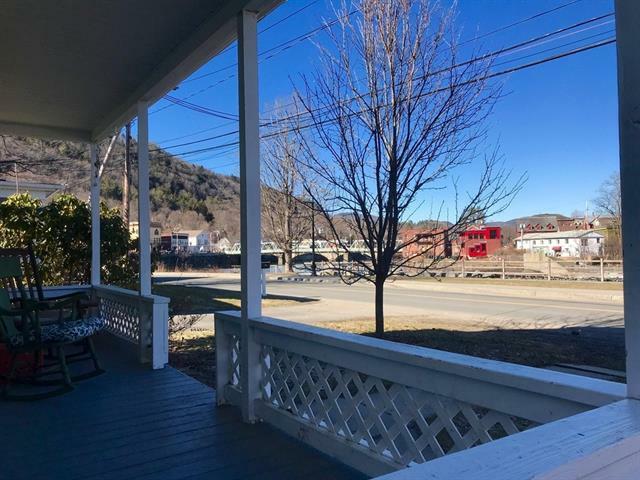 Come take a look at this well maintained and charming 2 family home with views of the Deerfield River and Village of Shelburne Falls. It is an easy walk to downtown where you have access to the many benefits this wonderful village has to offer. There are fabulous restaurants and cafes, pharmacy, library, banks, two markets, artisan galleries and the famous Bridge of Flowers and glacial potholes. This home is perfect for a owner occupy, potential vacation rental or home based business. The first floor has a large kitchen with breakfast bar, living room, full bathroom, 2 bedrooms, and mudroom. The second floor has a kitchen, living room, 2 bedrooms, and full bath. 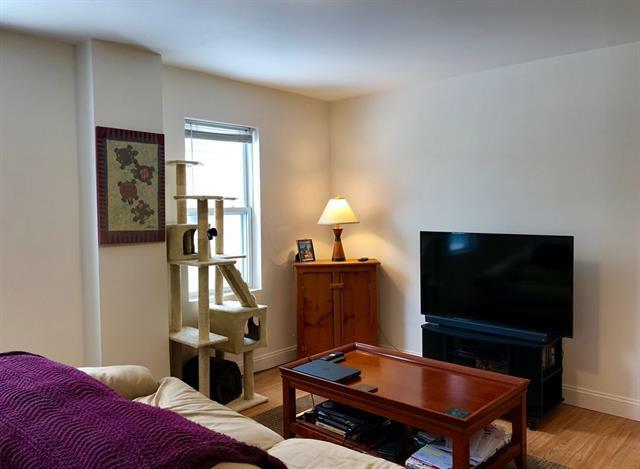 In addition it has gas heat, wood floors, and separate utilities. 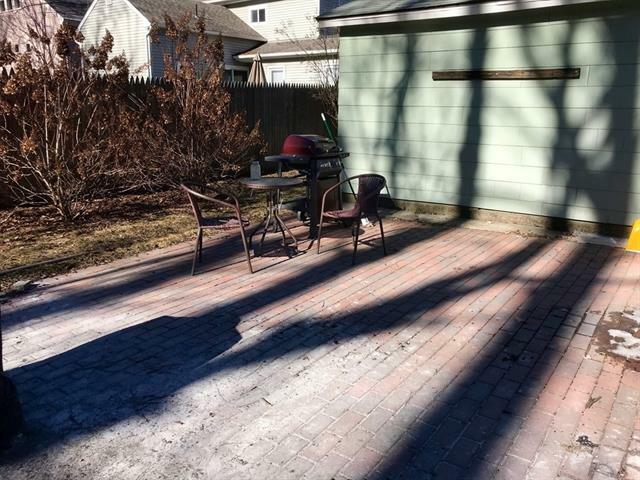 There is a fabulous front porch and patio in the backyard that is ideal for BBQ's. The sellers have renovated the apartments and made several updates since they took ownership in 2004. Contact Wanda today for details or to set up a showing appointment: (413) 768-9848 or Wanda@WandaMooney.com. 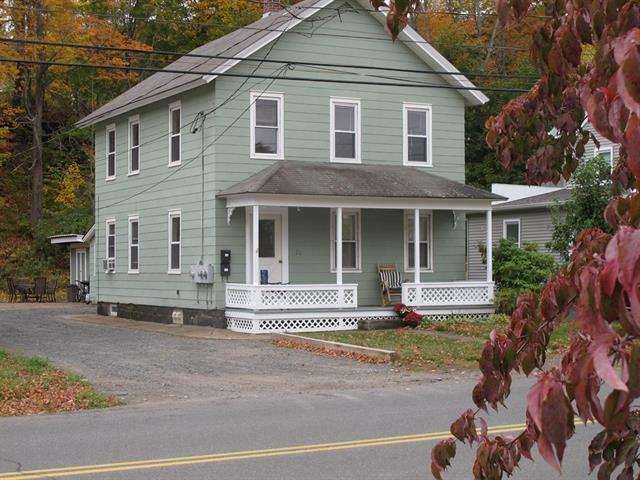 Unique opportunity to own a 2-family home that is located in the heart of the thriving Village of Shelburne Falls and very close to all downtown attractions. This property can be used in many different ways and offers various income producing opportunities. The charming & rustic style apartment is rented to vacationers who just love staying there! It comes w/a kitchenette, dining/living area, full bath, bedroom, & french doors to private backyard. The main house has a large kitchen that is set up perfectly for any type of home based cooking business. 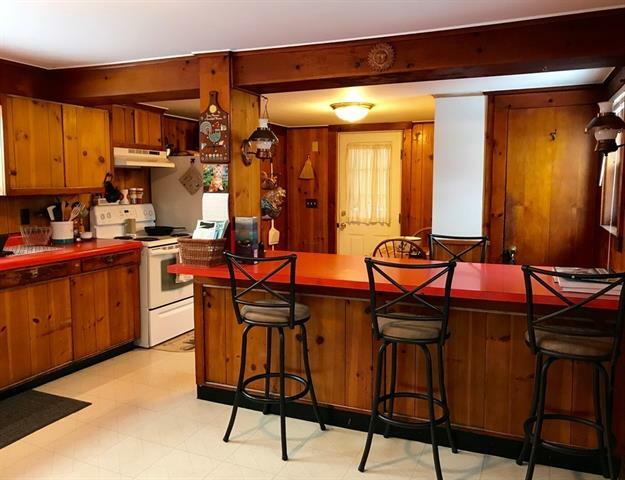 It comes w/a commercial size gas stove, pantry w/work area & woodstove. 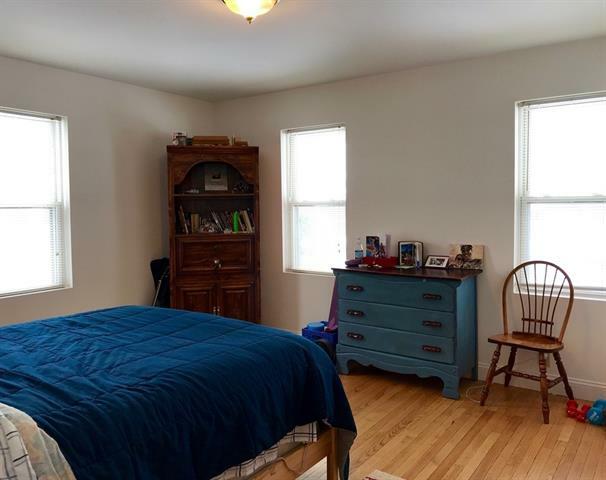 The first floor also features a fabulous enclosed porch, half bath w/laundry, bedroom, living room and bedroom. The second floor has 2 bedrooms, sitting or office area, and a half bath w/room to add a tub & shower. 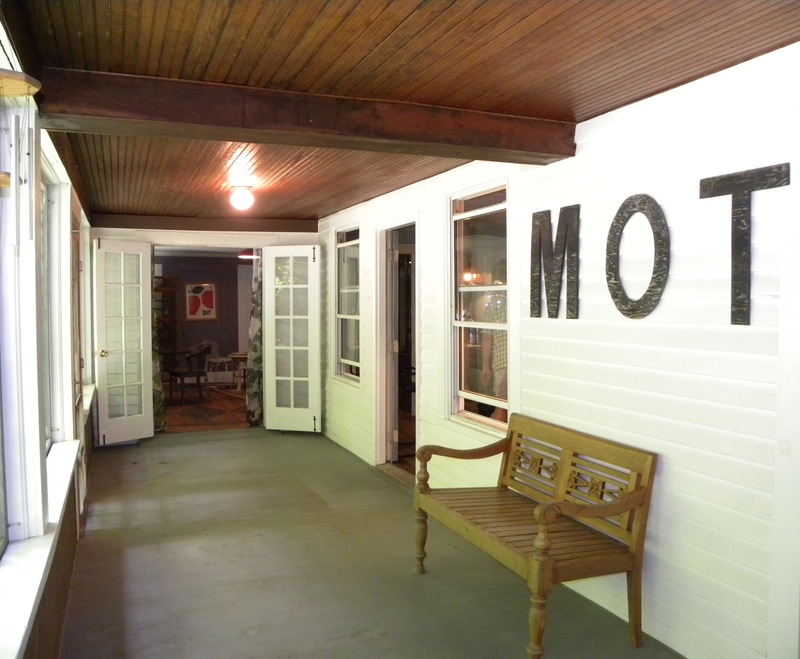 The front of the house is currently rented as office & art studio to long-standing tenants. 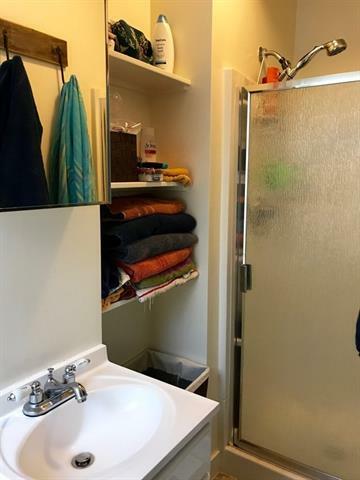 2 car garage, plenty of parking, & separate utilities. $259,000. To start browsing homes for sale in the Upper Pioneer Valley, try exploring Wanda's recommended search categories.